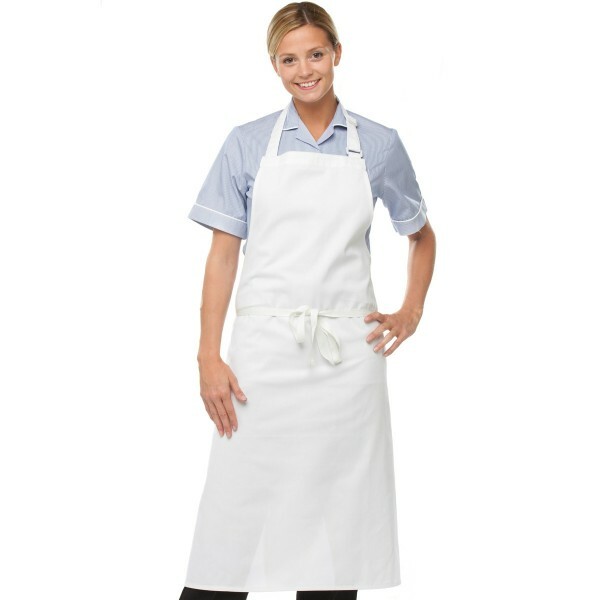 The premium bib apron is thicker and more protective making it durable and ideal for corporate uniforms. It's available in white. Ideal for embroidery, screen printing, and transfer printing. 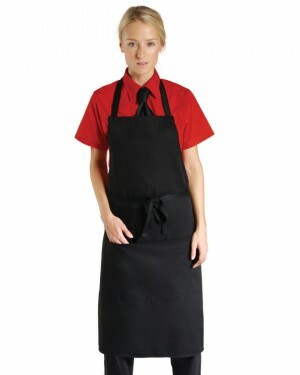 The Dennys Bib Apron is one of the best quality bib aprons in the industry while still at a very affordable price. The premium apron is a 100% cotton and thicker than the standard for added protection. 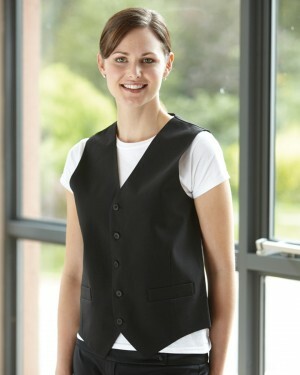 This is a great choice for a chef’s apron and for work uniforms. Only available in white but it is bleach resistant to maintain its pristine colour. Suitable for logo embroidery for branding purposes.